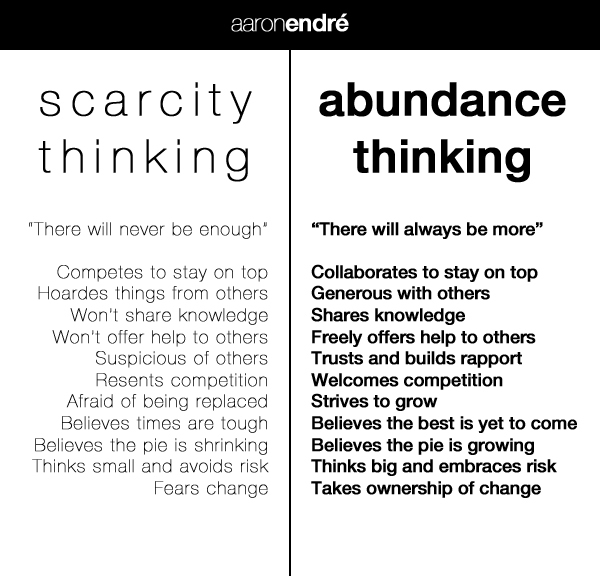 What’s the difference between a scarcity and an abundant mindset? It really comes down to gratitude as the ultimate antidote, whether it’s fear, overwhelm, jealousy, or good old-fashioned FOMO. What does it mean to be a hometown tourist? It’s also about mindset, discovering where you live with a spirit of curiosity. Tsh and Christine get into both these things, including a few practicals on how to incorporate both of these in your daily life. Then somewhat ironically, in the third segment Tsh chats with Stephanie Langford, answering your travel questions: this time, they’re talking about good spots in the U.S. for a weekend getaway. Sign up for my Travels With Tsh Guides! When you do, you'll also get Tsh's secret weekly show on how to explore the world without leaving your house. Woot! Now check your email inbox... your journal project is on its way. Can't find the email? Check your spam folder (or the Promotions tab in Gmail). You can reach us at hello@theartofsimple.net if you need more help.